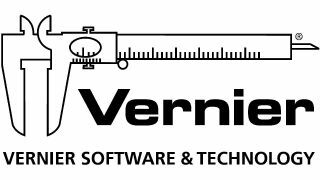 Vernier Software & Technology and the National Science Teachers Association (NSTA) announce the seven winners of the 2019 Vernier/NSTA Technology Awards. This year’s winning educators—one elementary teacher, two middle school teachers, three high school teachers, and one college-level educator—were selected by a panel of NSTA-appointed experts for their innovative use of data-collection technology in the science classroom. As part of a STEAM-based project, Christopher Sindt challenged his students to plan, create, design, implement, and market a model roller coaster track. Students used photogates to track the velocity of a marble through the track and validate their claims that their roller coasters were safe for patrons using accurate data.